Tonight, National Geographic is pulling back the curtain of sorts. One of the organization’s acclaimed draws is its fantastic use of photography to illustrate various articles and exhibits. Many photographers, from amateur to professional, dream of a day when they see one or more of their photos published in the iconic gold-bordered magazine. National Geographic magazine Senior Photo Editor Alice Gabriner will share with a select crowd at the museum’s Grosvenor Auditorium her process. (The program is sold out for the evening.) Guests will discover firsthand the work that goes in to curating a National Geographic photo show through an insiders tour, as well as a private viewing of Beyond the Story: National Geographic Unpublished 2012, an upcoming photography exhibition featuring unpublished images by photographers on assignment for National Geographic magazine last year. I had the opportunity to talk briefly with Gabriner before the program this evening. She graciously took a few moments to answer some questions and shared some photos from upcoming projects. How do you match up photographers with assignments? We publish fewer than 80 stories a year, so the choice of photographer is a very careful and thoughtful process. All assignments are signed off by Editor in Chief Chris Johns. We have long relationships with a stable of contributors. At National Geographic, photographers are valued contributors — so many of our stories are proposed by the photographer. At the same time, we are open to ideas and we are eager to meet new and up and coming photographers. In doing so, we find projects that we can build on, like the Pine Ridge story that was published in our August 2012 issue. Senior Photo Editor Sarah Leen saw the work of photographer Aaron Huey, who had been photographing on the reservation since 2005. After she showed pictures to Chris Johns, they commissioned Aaron to return and continue the story for the magazine. When choosing a photographer for an assignment, each story and situation is different. Sometimes we are thinking about visual style that would be appropriate, or expertise about a subject can be the deciding factor. The process can vary, but generally the photo editor discusses the choice with the Director of Photography and then the Editor in Chief gives the final approval. What three things are you looking for in any photo project you assign? Each story is different. Some stories might require a creative, conceptual thinker. Sometimes we are looking for a visual style and sensibility that will stand out. At this magazine, expertise is very important — so we look for photographers who have an understanding and depth of knowledge on a particular subject. Because our stories are longer than other magazines, the ability to build a visual story and understand the pieces that are necessary in doing that is also essential. What’s your all-time favorite photo submitted? I’m still new to the magazine, as I just celebrated my second anniversary as a photo editor here. I have the privilege of working at a publication that has an extraordinary history of great photography that still resonates and I’m very fortunate to be surrounded by that legacy and those images. It’s like asking,”do you have a favorite child?” I love photography and get excited by the images I see everyday. They can make me laugh and cry. Photography is an incredibly emotional and intuitive language. Even with the “Beyond the Story” exhibit I curated, which is now on view at the National Geographic Museum, I have a different favorite practically every day. 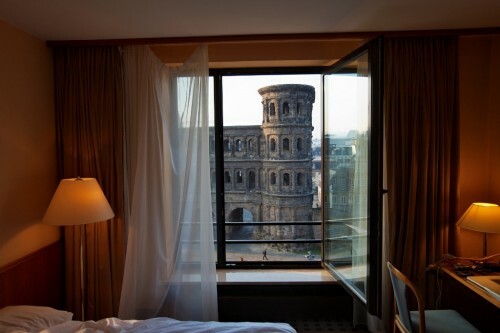 With a great photograph, there is always something new to see. What three pieces of advice do you have for aspiring National Geographic photographers? This is a very tough profession, in terms of building and maintaining a career. Especially today,with the ease of taking pictures and the proliferation of imagery, it’s a very hard time for professionals. I think if you are getting into the field now, it should be a passion or a calling, beyond what seems like an interesting or cool way to make a living. 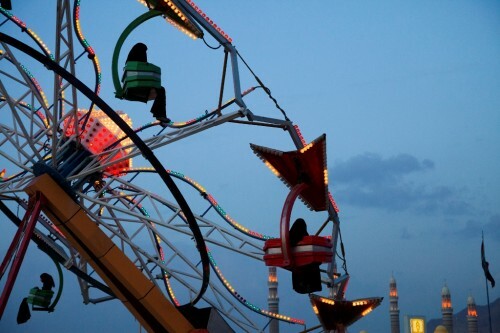 Its important to look at photography as much as you can and expose yourself to professionals in the field by attending photo festivals, workshops, and lectures. You should try to meet people and find potential mentors by assisting photographers and doing internships. But, it also important to find inspiration in other ways in all forms of art, like movies, paintings, and literature. Beyond that, persistence, patience, dedication, discipline, self awareness, sensitivity to others, and compassion are all traits among many of the successful photographers I know. So when you’re not pouring over thousands of photographs and setting up spectacular spreads, what do you and your family enjoy doing around Washington, DC? SLEEP. I do a lot of yoga and I find museums to be very peaceful. I’m always looking for inspiration and I find creativity in any form very exciting. Below are a few of the photographs selected by Gabriner for the Beyond the Story: National Geographic Unpublished 2012 exhibit, along with notes from each photographer about their photo. All photos in this article provided courtesy of National Geographic. From “Cuba’s New Now”; used with permission. 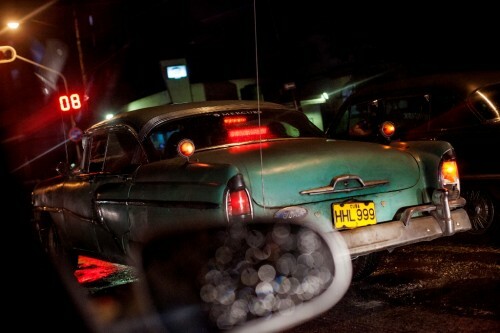 Havana is a time capsule for classic American cars, like this Ford Mercury. For many Cubans, “I love my country and it doesn’t work” is a kind of collective national lamentation. “Paolo Pellegrin has a unique style and layered vision, so when you are editing his images, you have to pay attention or you can miss a great frame,” says Deputy Director of Photography Ken Geiger. For this one story he looked through 99,000 images taken by Pellegrin. From “Rhino Wars” by Brent Stirton; used with permission. “This horn had been cut off a rhino two minutes before I took this image. I remember thinking how disoriented the rhino must feel, how it must be trying to re-adjust to this new perspective its eyes were seeing, how much lighter its head must feel. I remember wondering if the rhino was suddenly afraid, wondering how it would defend itself. It’s bizarre that this act of de-horning is considered the only defense against poachers for this animal. 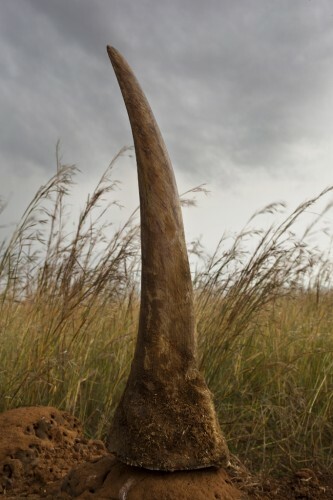 Looking at this horn in the African bush, it felt like an artifact, something from long ago, something that was all that remained from what once was.” Rhino horns rival the price of gold on the black market and an eight-pound rhino horn like this one can reap up to $360,000 on the black market. From “Riding Out Another Season”; used with permission. 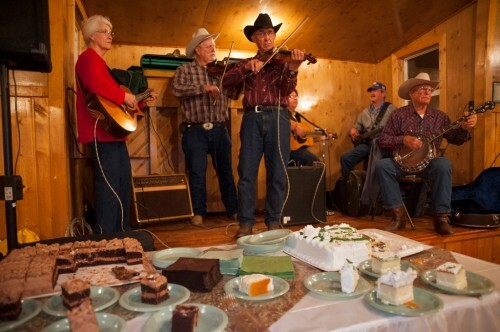 Allard shot this wedding reception at the First Creek Community Hall in Malta, Montana. Many locals are descendants of northern Montana’s Homesteaders, who endured harsh isolation and struggled with the tough terrain. From “Cheetahs on the Edge”; used with permission. A cheetah can hit 60-plus miles an hour in three seconds. 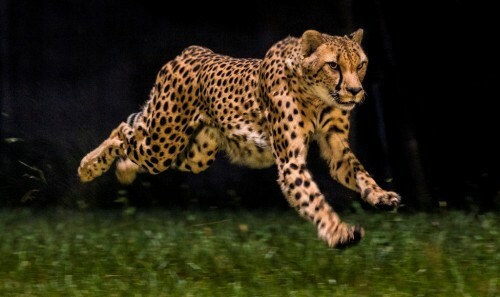 To capture the world’s fastest land animal in motion, Senior Photo Editor Kim Hubbard contacted the Cincinnati Zoo, renowned for its work with cheetahs. On a grassy field where the zoo’s cheetahs exercise, the cats were lured to sprint. Deputy Director of Photography Ken Geiger had a tenth of a second to shoot this still image with his hand-held camera. Each run was also filmed by cinematographer Greg Wilson. His high-def Phantom camera, bolted to a remote-control sled, raced down a metal track on pace with the cheetahs, firing off 1,200 frames a second. For the first time, you can see a sprinting cheetah in muscular detail. 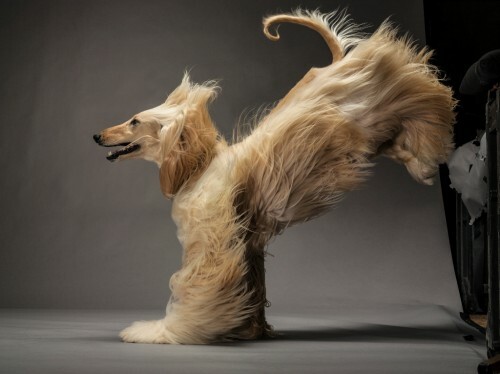 Each paw strikes the ground in the course of one stride and the cat is airborne twice–when all four legs are tucked beneath it and when they’re fully extended. Up to 25 feet can be covered in a single bound.